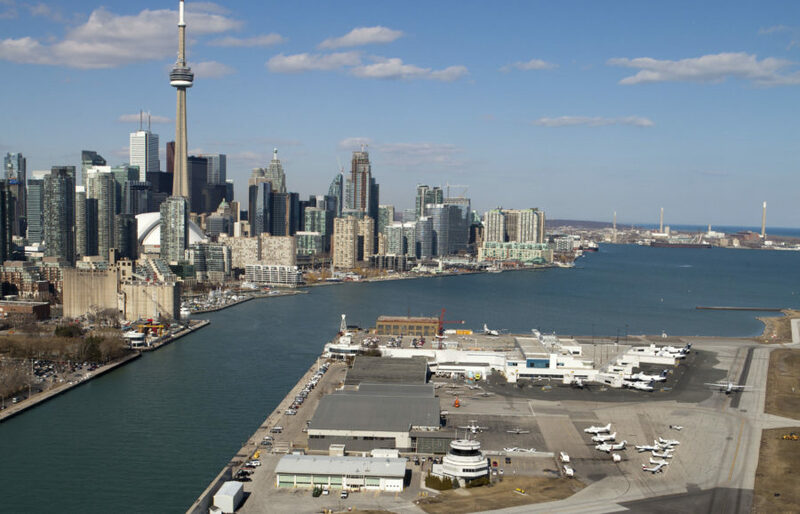 SITA has been selected by Nieuport Aviation Infrastructure Partners (Nieuport Aviation), the owner and operator of the passenger terminal at Billy Bishop Toronto City Airport, Canada, to provide terminal management technology to efficiently manage its operations. The introduction of SITA’s Airport Management software applications will allow Nieuport Aviation to better monitor, measure and predict daily airport operations. The cloud-based business intelligence software is a comprehensive solution that integrates data from terminal operations, seasonal schedules, and real-time flight data, and will send information to the flight information display system (FIDS). The result will be improved flight and capacity management and reporting, as well as stand and gate assignment monitoring and management. This is the latest investment by Nieuport Aviation to enhance the passenger experience in the terminal. 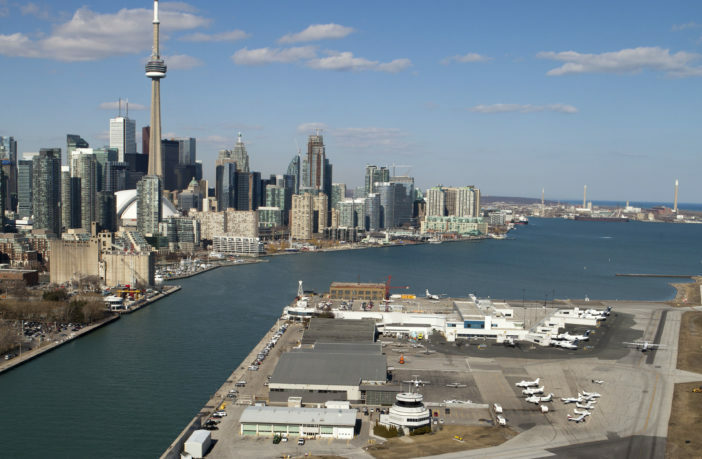 Completed in 2018, its C$50m (US$38m) terminal upgrade project created more spacious passenger lounges, and added new food, beverage and retail concessions, and a new gate.